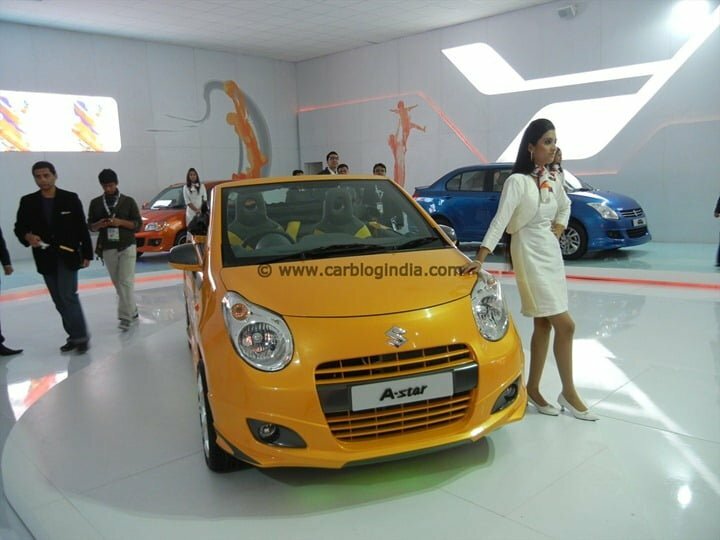 Maruti Suzuki has always been known as star creator of small cars and the company plans to focus the same segment in a long run considering the love Indians have for small cars. It wants to remain a common man’s brand and has denied any possibility of making a premium vehicle ever. But looking at the rising economies of laymen, Maruti is now looking into furnishing their increasing demands. Therefore, it plans to launch three new sedans in B and C segments. “We will never go to premium segment. Neither Maruti (MSIL) nor Suzuki (Corporation) will manufacture such cars. Small cars will remain the largest segment in India and our focus is to be a first-class player (market leader) in this segment as that is our bread and butter.” Maruti plans to stay in close to what has always been their forte and strategize all its moves in accordance to the same. The three models that Maruti has been working over, will uniformly cover the broad portfolio of the brand. 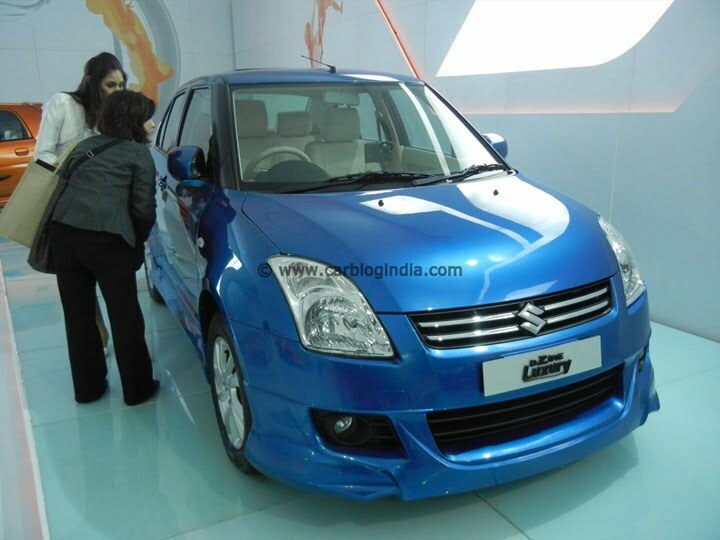 The leading model will belong to B segment and will be positioned between Maruti Swift Dzire and SX4. It is expected to hit markets by 2014. 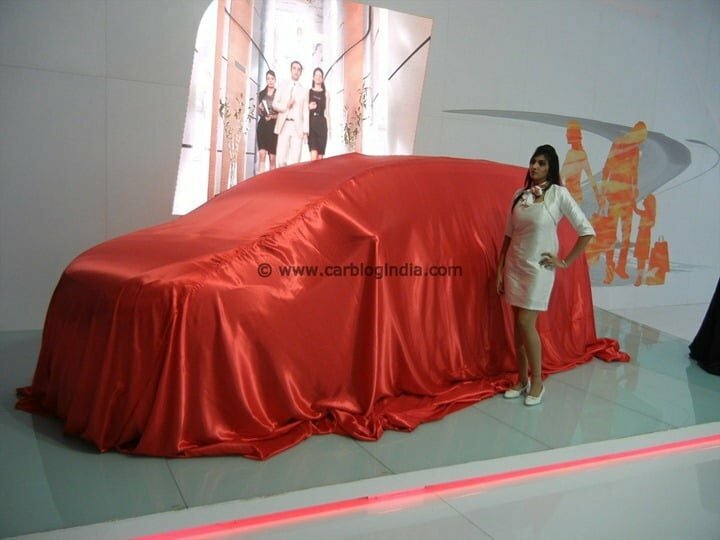 This model will be sharing most of its constituents with Maruti Swift. The next sedan is an entry in D segment and is being expected to be a bit classier than present SX4. It is expected to be on floors by 2014-15 and might be a glamorous descendent of the SX4 which is currently losing its sheen in market. The last one will be an under four meter mark car inspired from the next gen A-star. This sedan will be a B segment entry car. An XA-Alpha based mini SUV is also expected to accompany this upcoming trio. Finding prospects for these vehicles wouldn’t be a challenge for Maruti but escalating its production scale in accordance to that might be. Although Maruti seems to be working on the solution and that’s why it has acquired two pieces of land in Gujarat. Around six hundred acres of land has been added up to original investment to meet the target.